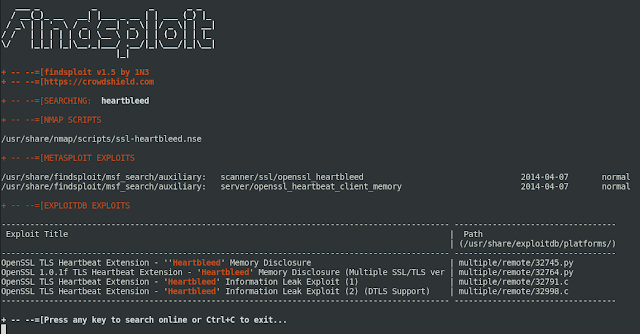 Finsploit is a simple bash script to quickly and easily search both local and online exploit databases. 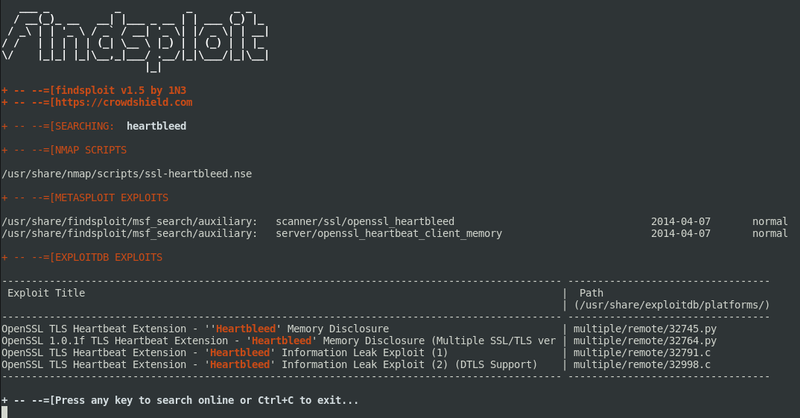 This repository also includes "copysploit" to copy any exploit-db exploit to the current directory and "compilesploit" to automatically compile and run any C exploit (ie. ./copysploit 1337.c && ./compilesploit 1337.c).